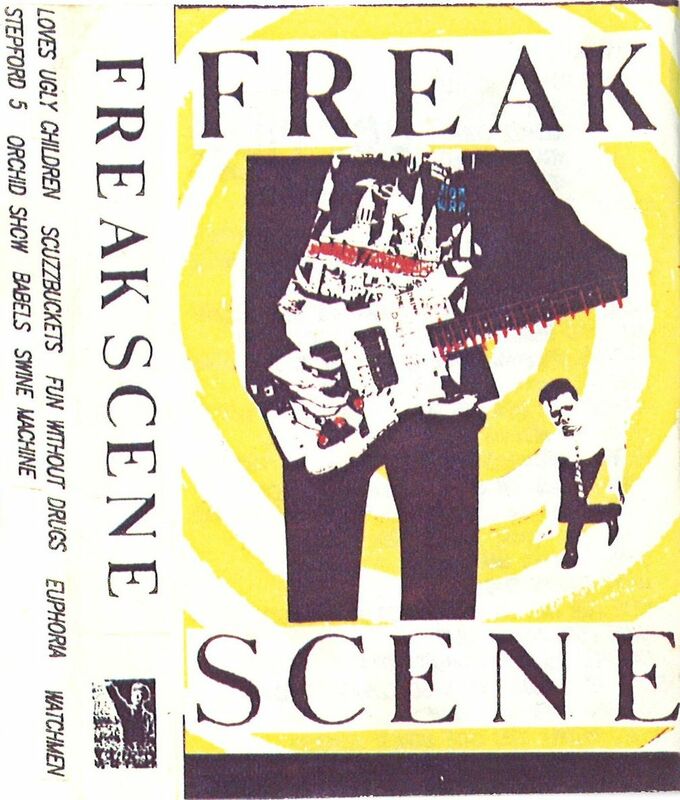 Here's a little goodie from back in the day.... a compilation of Christchurch bands (including my own, the babels) from 1991. 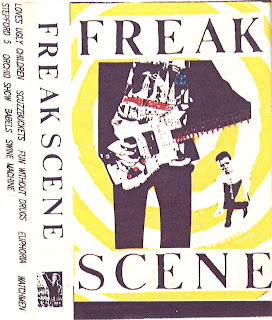 A cassette only release, it helped get all these bands some well deserved airplay on student radio. There's a lot of history in here...i'm not gonna rave on about it. Those in the know will know...get it here!